Hello and good morning to all my readers! When I am searching for vintage fabrics for me to give a good home to, until they are needed for one of my projects, I always scourer for vintage English eiderdown fabrics. These precious scraps are from eiderdowns that can not be saved, but bits of the fabric are good to make things with. There is something about our English eiderdown, and I do own three that are beautiful and could not possibly be cut up and destroyed from it's beautiful natural state. 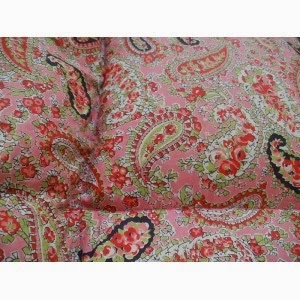 I own some lovely paisley fabrics in all sorts of colours and it is always a favourite of mine to use on vintage applique picture that I create. I do have some suppliers but you can find scraps on Ebay if you look. 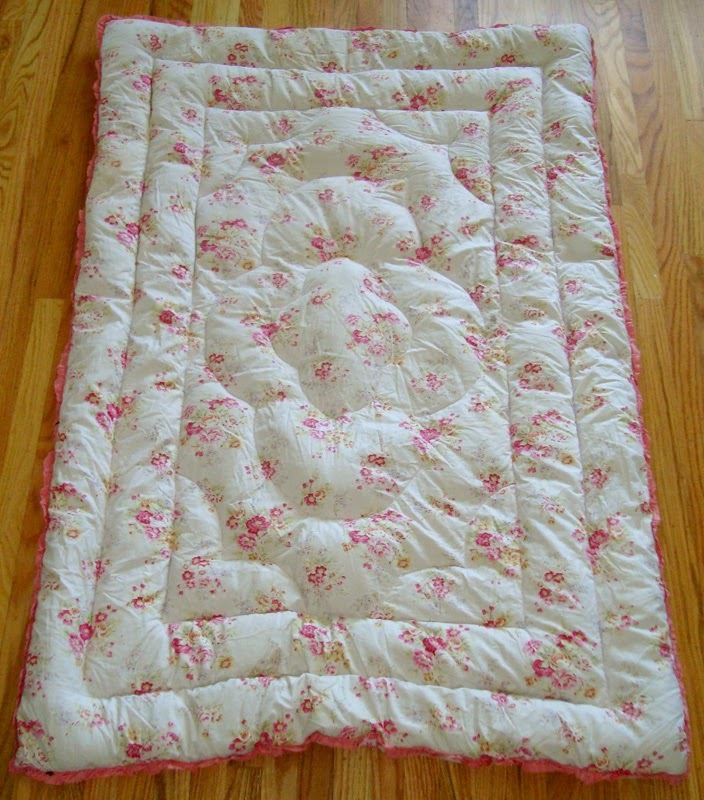 1940 example of a stunning eiderdown. Sampler exibitions in England and America! Simple designs..... The shaker way! Happy weekend .... With thoughts of stitching! Fabrics, buttons, linens and stitching! Stitching, rain and weekend talk! It can't be Friday already!!! I feel like hibernating with my threads!